Description: Original oil on canvas. 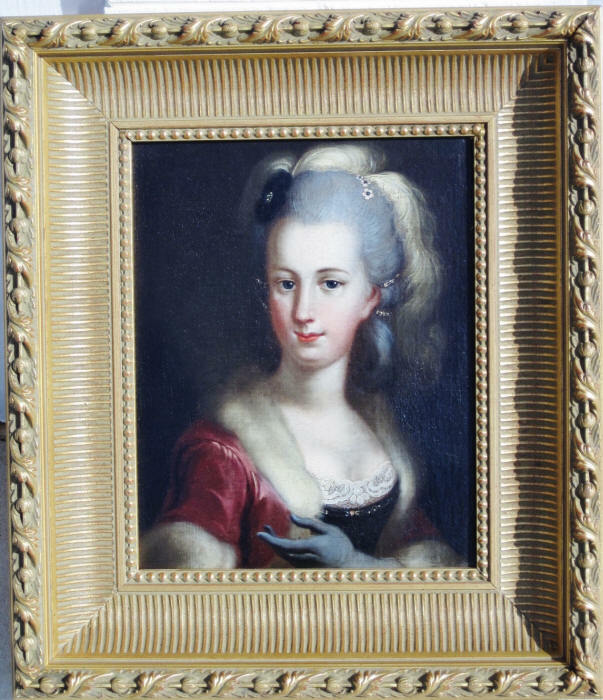 Portrait is not signed but there is a signature on the back of the frame. Professionally cleaned and re-lined.